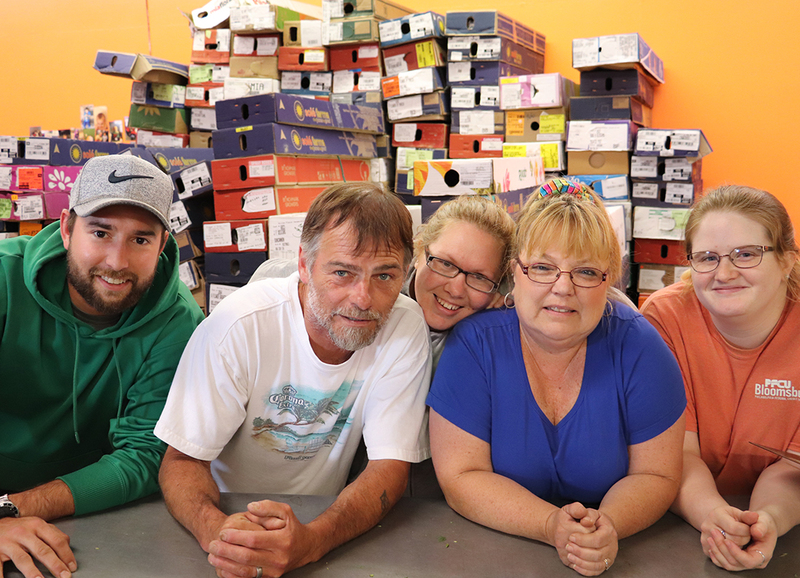 We are a Wholesale Florist and Grower Serving Retail Florists with Fresh Flowers, Potted Plants and Hardgoods since 1875. For every phone call, online order and delivery. That’s what we strive for as a Wholesale Florist serving you, a Professional Retail Florist! 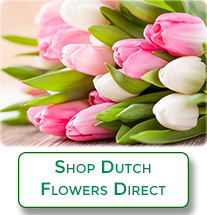 Looking for a Florist to send Flowers? Give us a call, we will be happy to refer you to local, professional retail florists that we sell to in your area. Our florists are the leading sources of floral artistry and providers of floral services in their communities. 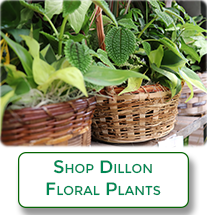 Dillon Floral is a wholesale distributor of floral products and florist supplies located in Bloomsburg, Pennsylvania. 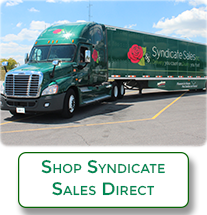 Our mission is to help our florists succeed. Our Number One goal is to give Exceptional Personal Care to each customer order. 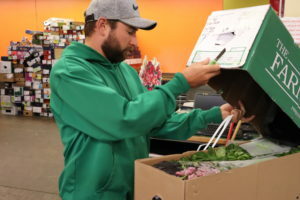 We do our best to make sure our customers’ orders of fresh flowers, greens, plants and floral hard-goods arrive perfectly—every time. 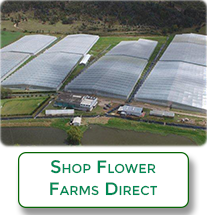 We have been growing and wholesaling flowers for five generations since 1875. We are guided by our own “home-grown” company values. 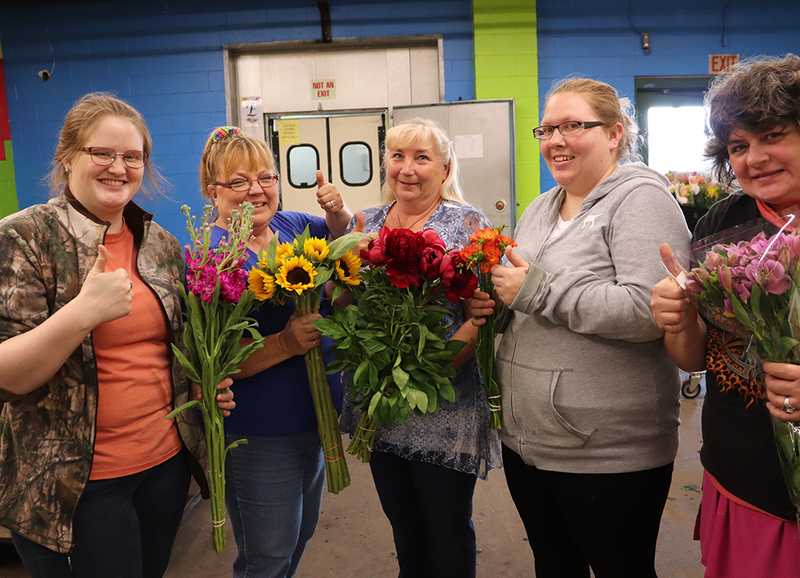 Few realize the logistical complexity and human effort that goes into delivering a commercial flower arrangement to a floral consumer, but most everyone has had their heart lifted by the gift of flowers. 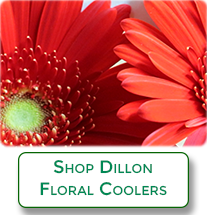 Our Dillon Grown flowers offer a noticeably higher level of vase performance, usability and quality. Learn more about Blooms from Bloomsburg. Our mission is to help our florists succeed. We strive to give Exceptional Personal Care to every customer and every customer order. 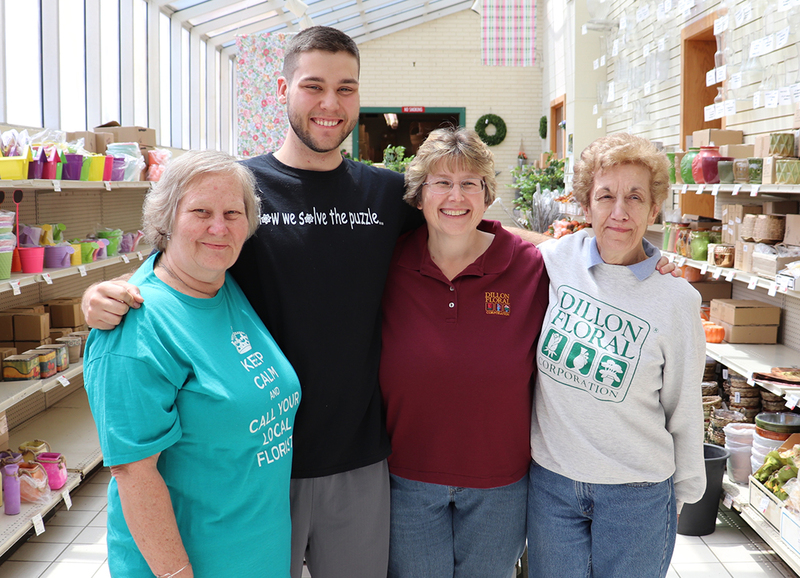 Click here to meet the teams at Dillon Floral who put you first every time! Helping florists succeed since 1875.